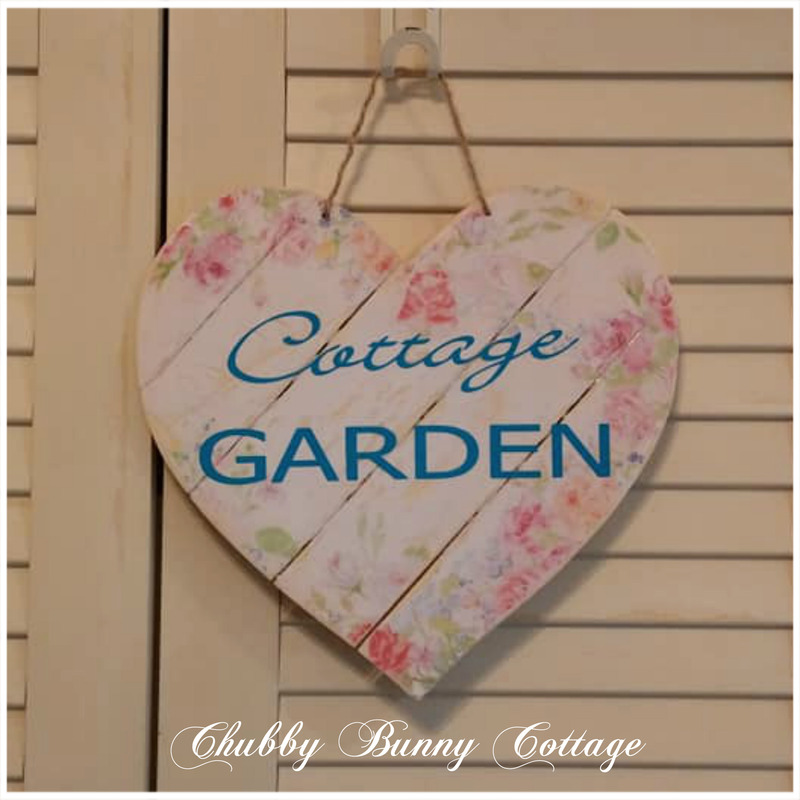 This is a heart shaped plank sign board. it has garden flowers and the background is white. the letters are blue. distressed. sealed for outdoors. measures 11 1/4″ wide x 11 1/2″ tall. handmade.